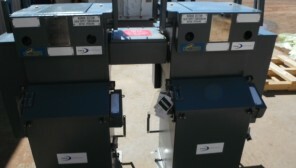 Hahn Electrical Contracting is the authorised service agent in Western Australia for Lucy High Voltage Switchgear. We carry extensive stock of Lucy High Voltage Switches and Circuit Breakers and provide full support for spare parts, installation, and service. 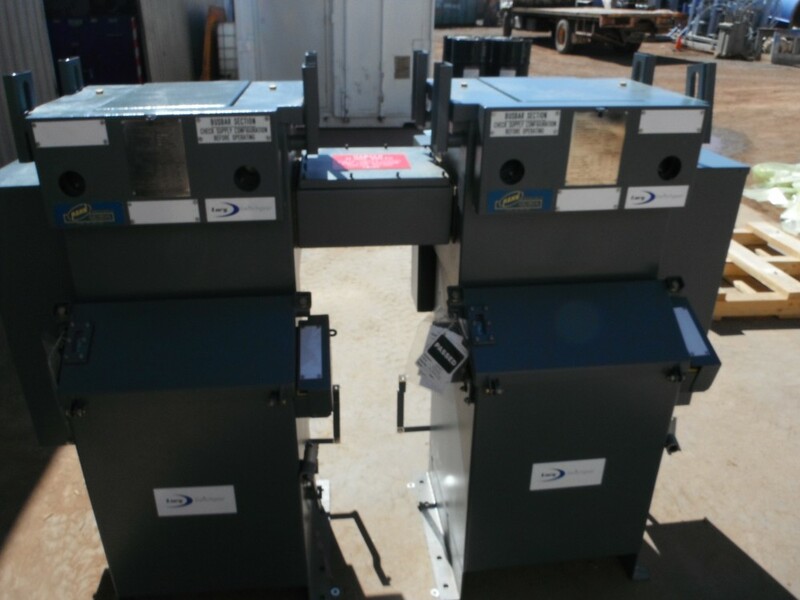 We also carry Lucy Remote-Controlled Switchgear, which enables the safe activation, monitoring, and control of remote field placed switchgear from central control stations.